Great all around cam for all IH V-8 motors. 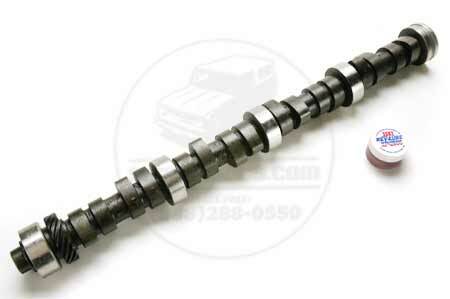 Camshaft is designed for best torque and economy, maximum compression 9.5:1; this cam will provide a smooth idle. RPM range 1500-4800.